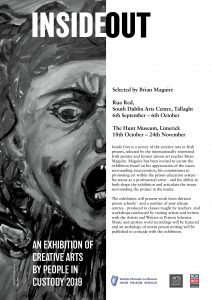 Inside Out is a survey of the creative arts in Irish prisons, selected by the internationally renowned Irish painter and former prison art teacher Brian Maguire. 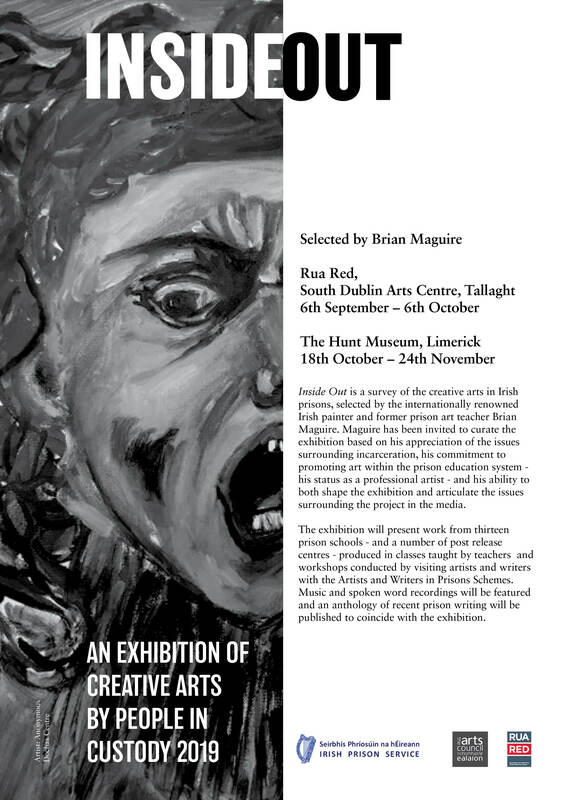 Maguire has been invited to curate the exhibition based on his appreciation of the issues surrounding incarceration, his commitment to promoting art within the prison education system – his status as a professional artist – and his ability to both shape the exhibition and articulate the issues surrounding the project in the media. 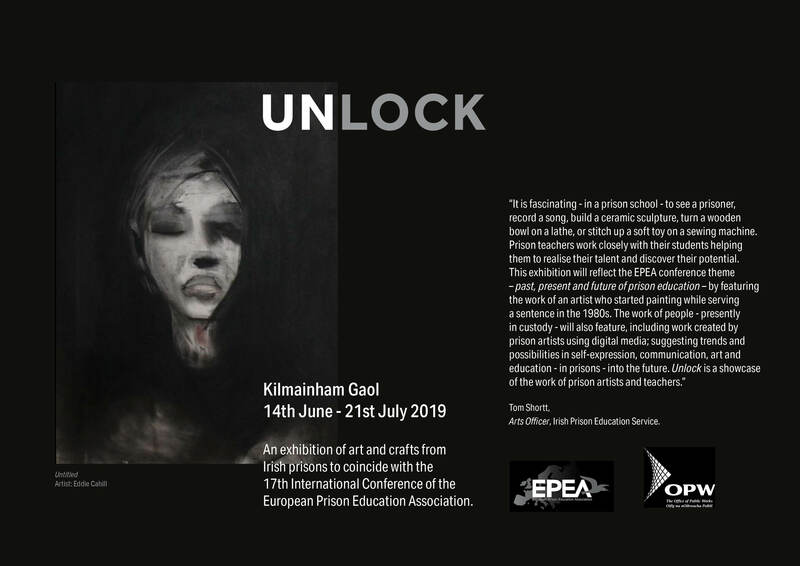 The exhibition will present work from thirteen prison schools – and a number of post release centres – produced in classes taught by teachers and workshops conducted by visiting artists and writers with the Artists and Writers in Prisons Schemes. 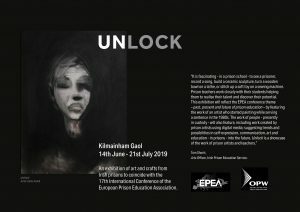 Music and spoken word recordings will be featured and an anthology of recent prison writing will be published to coincide with the exhibition. Arts Officer, Irish Prison Education Service.